Daniel Grinberg is receiving his PhD in the Department of Film and Media Studies at the University of California, Santa Barbara in Spring 2018. He holds an M.A. in Communication and Culture from Indiana University and a B.A. in English Literature and Foreign Affairs from the University of Virginia. In between, taught English at a high school in France and embarked on an ongoing quest to watch every film in the Criterion Collection. His recent focuses on the intersections of documentary media and Freedom of Information Act disclosures. 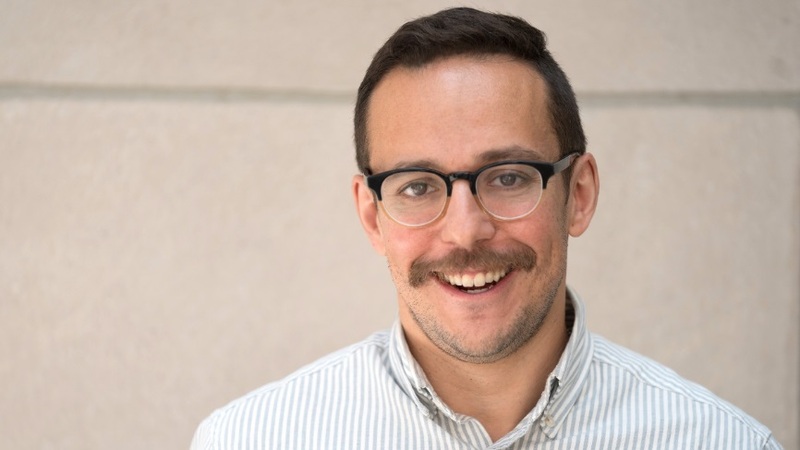 While in residence at the Center in 2018-2019 Grinberg is analyzing how these archival forms mediate public knowledge of covert security and surveillance practices and is teaching an undergraduate course in Spring 2019.